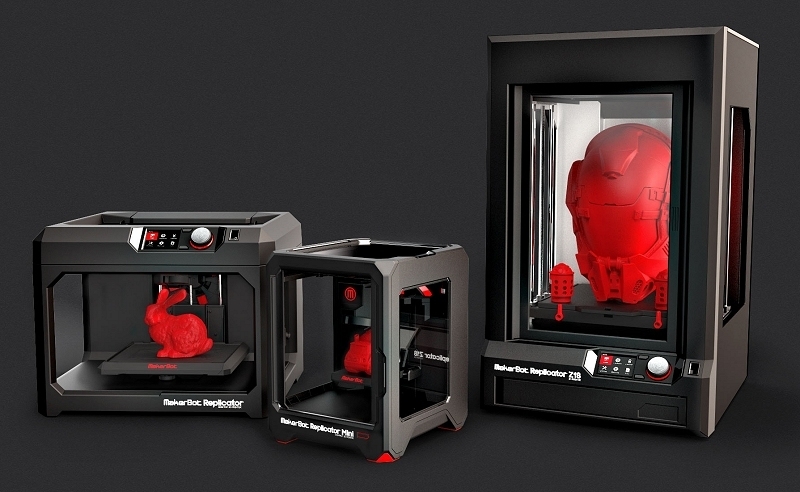 Desktop 3D printer manufacturer MakerBot is expanding. The company on Friday announced plans to expand its international operations with the launch of MakerBot Europe. The expansion is being made possible thanks in part to the acquisition of certain assets from MakerBot's German-based partner Hafner's Buro, a longtime MakerBot reseller. Effective immediately, MakerBot Europe will be in charge of managing resellers throughout Central and Eastern Europe with the new organization being led by Hafner's Buro owner and president Alexander Hafner. It looks to be a good move for MakerBot as Hafner's Buro has managed and sold their products for several years. As such, they've forged extensive relationships with key MakerBot customers, resellers and events throughout Europe. Up to this point, MakerBot has traditionally focused its sales and marketing efforts in the US. For those wondering, MakerBot Europe will encompass Austria, Belgium, Croatia, the Czech Republic, Denmark, Finland, Germany, Greece, Hungary, Italy, Luxembourg, the Netherlands, Poland, Romania, Russia, Serbia, Spain, Sweden, Switzerland, Turkey, Ukraine, the United Kingdom and other European countries. MakerBot is a subsidy of Stratasys which bought the budding 3D printer maker just over a year ago for $403 million in stock. As part of the deal, MakerBot continues to exist as a separate entity to focus on the consumer / desktop market while Stratasys handles the industrial side of 3D printing.